Various Artists - Senso Sounds Level 05 (2018) FLAC | Free eBooks Download - EBOOKEE! Posted on 2018-08-11, by voska89. The fifth instalment of this split release series gets off to a raucous start: Alex Stein's "Gojira" features an ominous bass and the kind of nocturnal synth stabs that could be the soundtrack to curfew in a bleak dystopia. Olivier Giacomotto's "Eake" is more restrained, but it does feature what sounds like a hyena yowling at regular intervals over its blend of percussive rhythm and morose bass. It's only a brief respite however, and on Distale's "Tantal", a pounding techno groove unravels to the sound of ominous chords and a buzzing bass. Oliver Huntemann deserves props for supporting new artists through this series - and the Senso boss is sure to especially proud of the closing track, the chilling "Full Of Magic" by Murat Uncuoglu. 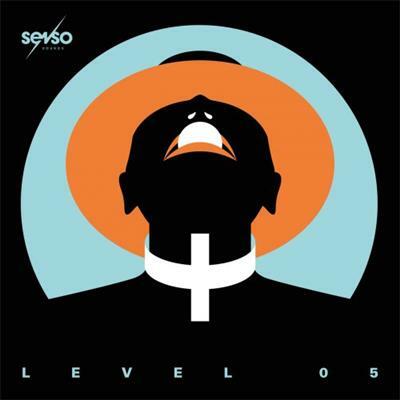 No comments for "Various Artists - Senso Sounds Level 05 (2018) FLAC".